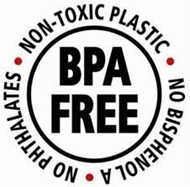 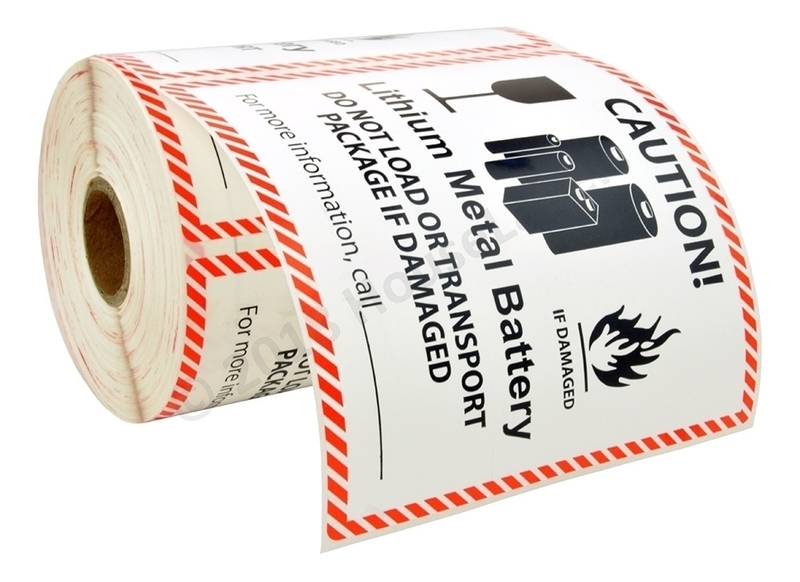 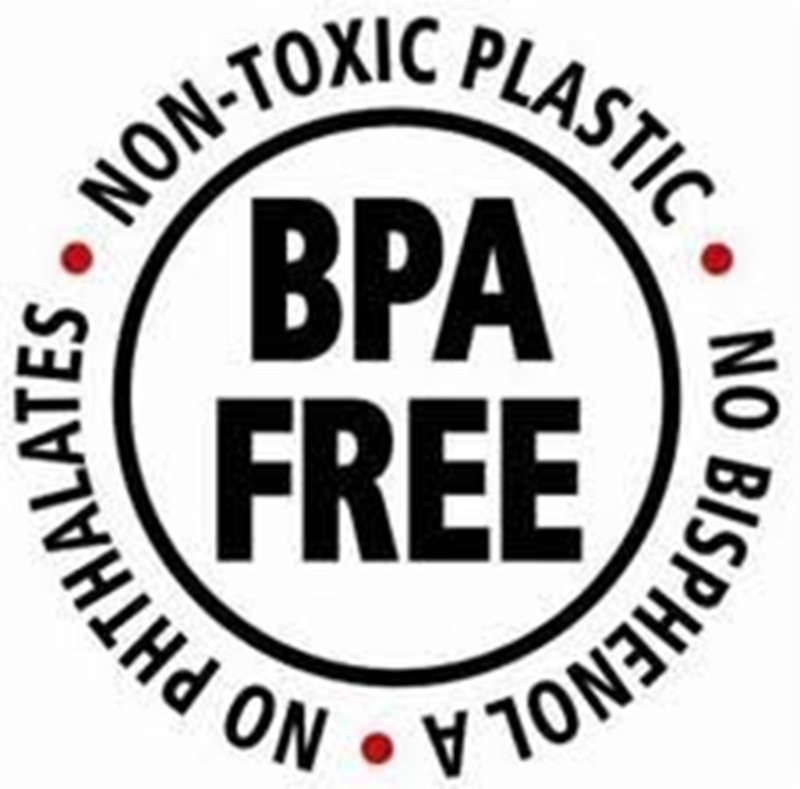 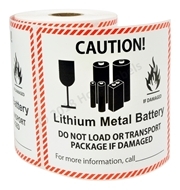 "300 labels per roll 1” core Labels are synthetic and are tear and water resistant Labels Measure: 4-5/8"" x 5"", 300 Labels per Roll, Label Color: White with Red/Black, ""CAUTION LITHIUM METAL BATTERY"", Synthetic Label Stock On Release Paper Designed in accordance with IATA regulations. 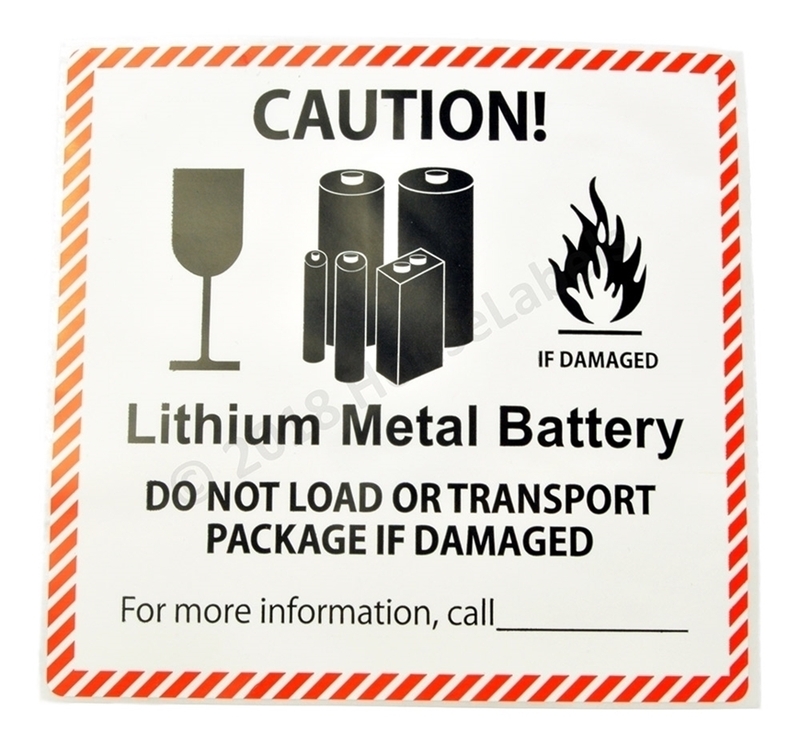 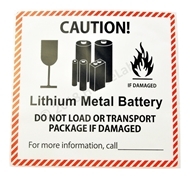 ""Required for all shipments containing lithium-metal batteries. 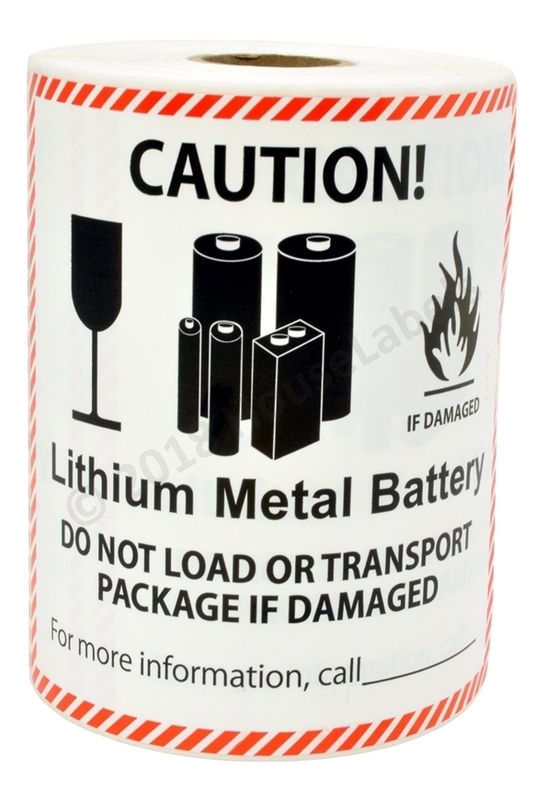 Indicate phone number in space provided. Synthetic label with permanent adhesive. 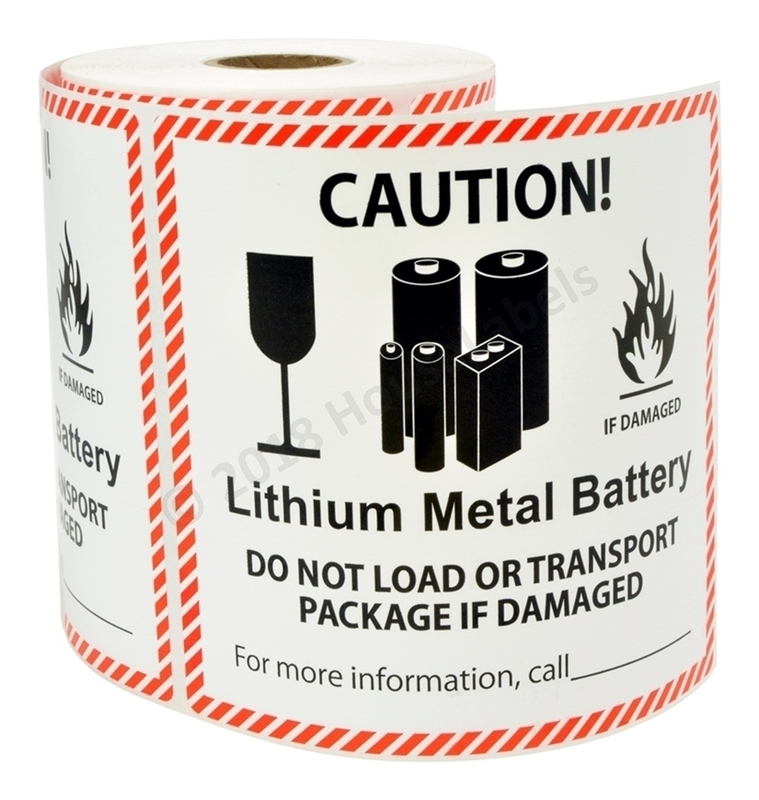 Pre-Printed label in black and red "
"6 Rolls (300 labels per roll) Pre-Printed 4 5/8' x 5” CAUTION LITHIUM METAL BATTERY FREE SHIPPING "